Michael S. Pernesiglio - Long Island Attorney in New York. Criminal, Traffic, Real Estate & More. Providing all of Long Island with high-quality legal services at an affordable rate. Call today (631) 780-4108. Michael earned his Bachelors Degree in Business Administration in Marketing from Pace University and he earned his Juris Doctorate from Touro Law Center. 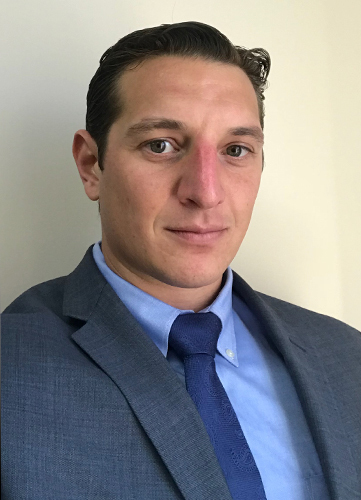 Michael is currently enrolled in and an active member of the Assigned Counsel Defender Plan of Suffolk County, the Suffolk County Pro Bono Foreclosure Settlement Conference Project, and occasionally makes pro bono appearances at Nassau County Supreme Courts and the Nassau County Bar Association. Since opening his practice, Michael has been nationally ranked as “Top 10 Attorney Under 40” by the National Academy of Criminal Defense Attorneys for his excellence in the field of criminal defense. Moreover, Michael has also been nominated to the Super Lawyers ‘Rising Star Selection’ each year since 2016. 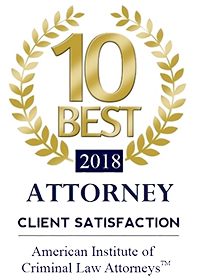 Lastly, for 2018 Michael received the "10 Best Attorney" by the American Institute of Criminal Law Attorneys. 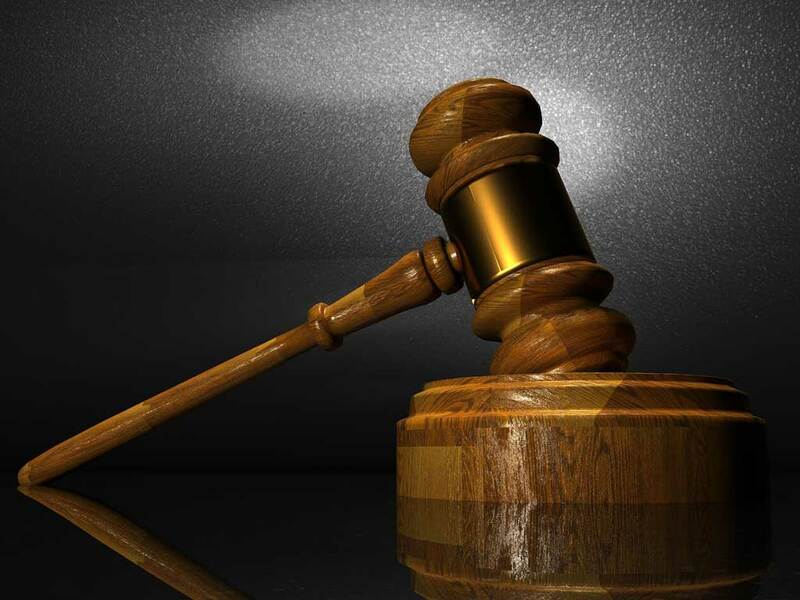 Michael is admitted to practice law in all State courts throughout the State of New York. He is also admitted to the United States District Court Eastern District of New York. Michael is an active member of the Suffolk County Bar Association serving as a Board of Director for the Lawyers Assistance Program. Centrally located in Hauppauge, Michael frequently appears in courts throughout Long Island and occasionally in the five boroughs of New York.